We had a photo shoot courtesy of the amazing Toby Weller the other day. We needed some photos of the team to use on the Zamu Website that were consistent rather than different ones of each of us taken years ago. It was late on in the afternoon so the Zamu kids were at the shoot, school or childminding had relinquished their duty. The children were tired after their day of putting objects in their mouth, running, falling over and having tattoos of tractors painted on them. We asked Joe what he had done at school that day – the answer “Eat”. They were well behaved though and although Toby had to dodge a few times using a balletic poise reminiscent of Eric Cantona the photos were done in great time and Toby decided to snap a few of the M.D. Joe, Chauffeur James and Event Manager Lexi! 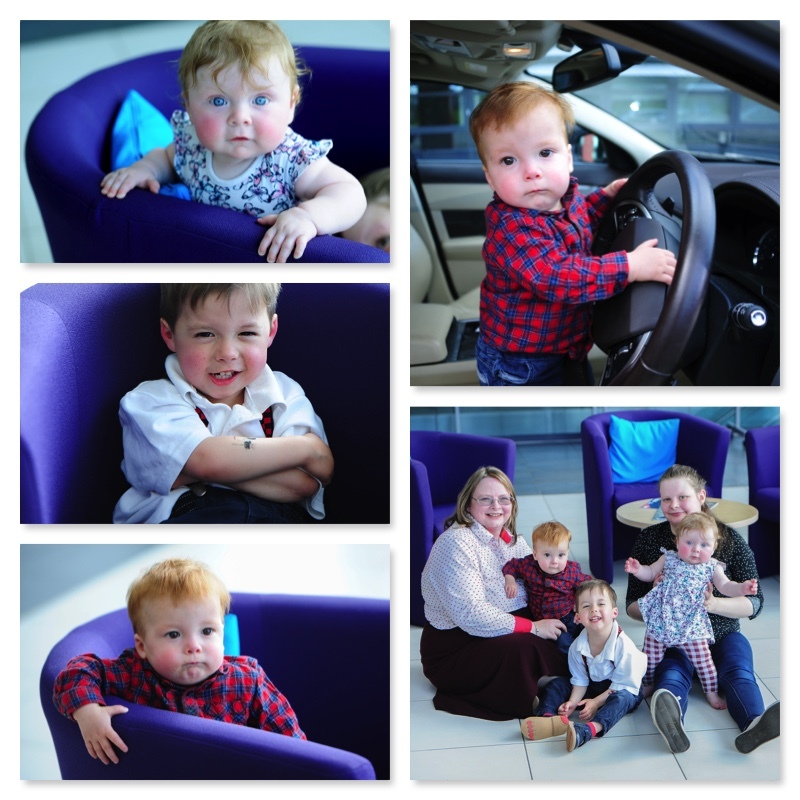 Thank you to Toby Weller Photography and the Kids for being the stars of the photo shoot.